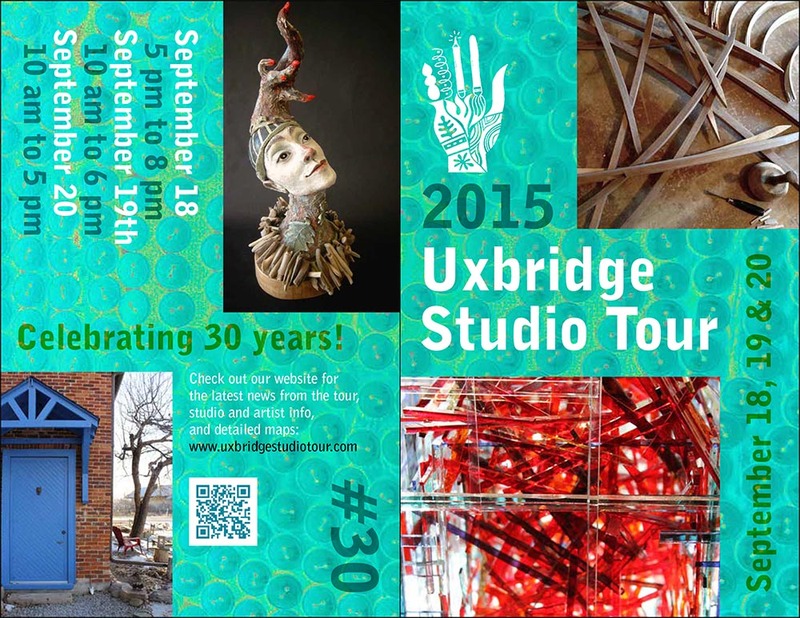 Come on out to the Uxbridge Studio tour during the Uxbridge Celebration of the Arts. Come out and see what’s new. 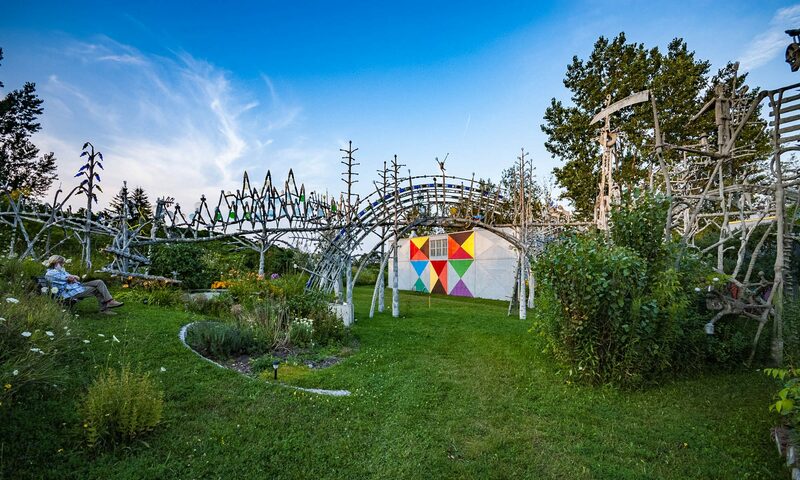 Next PostNext The Downspout and Aqueduct System.